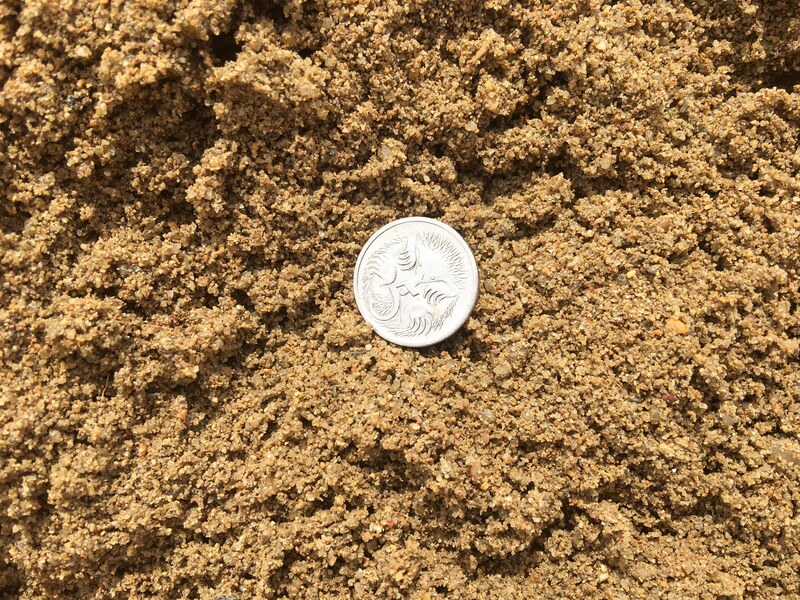 HRD Readymix can supply River Sand and Pit Sand. Pit Sand is mined from the ground, screened and then delivered to our yard. 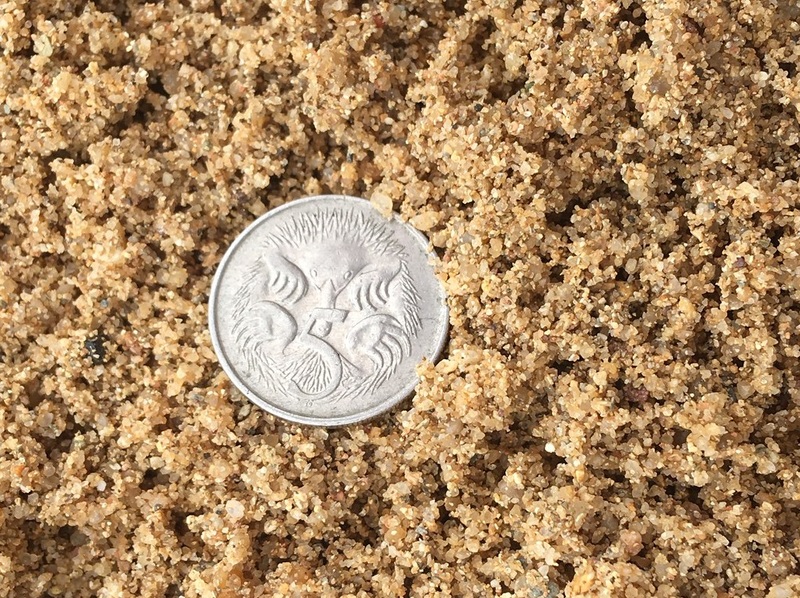 River Sand - which we dredge from the river ourselves - is screened, washed and transported to our yard for use in our concrete. 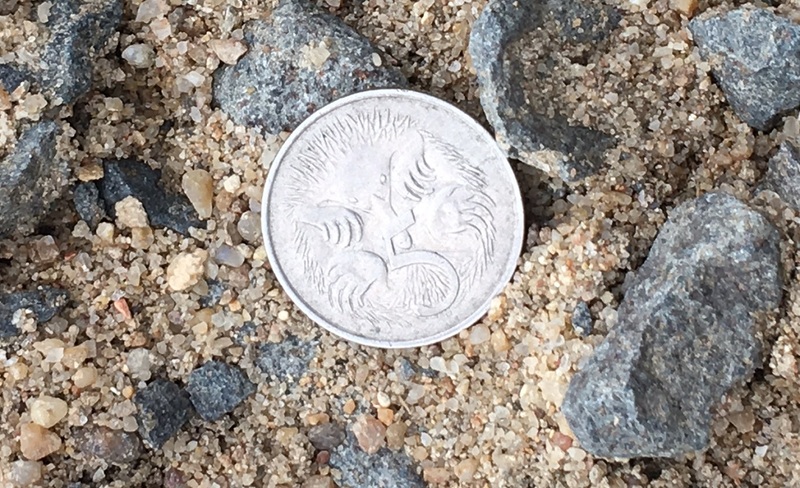 Both sands can be used in our concrete for different designs and finishes, or purchased by the load for filling of trenches and drainage. It can also be used for fill under concrete slabs, playgrounds, golf courses and as general fill. 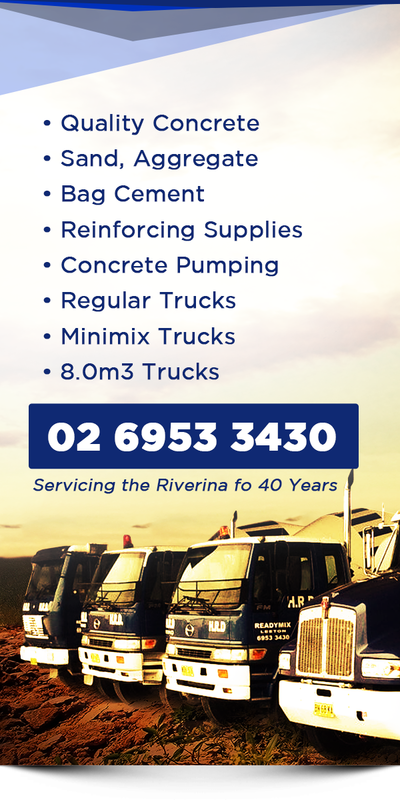 Whether you need sand for your backyard sand pit or horse race track, we can help you. 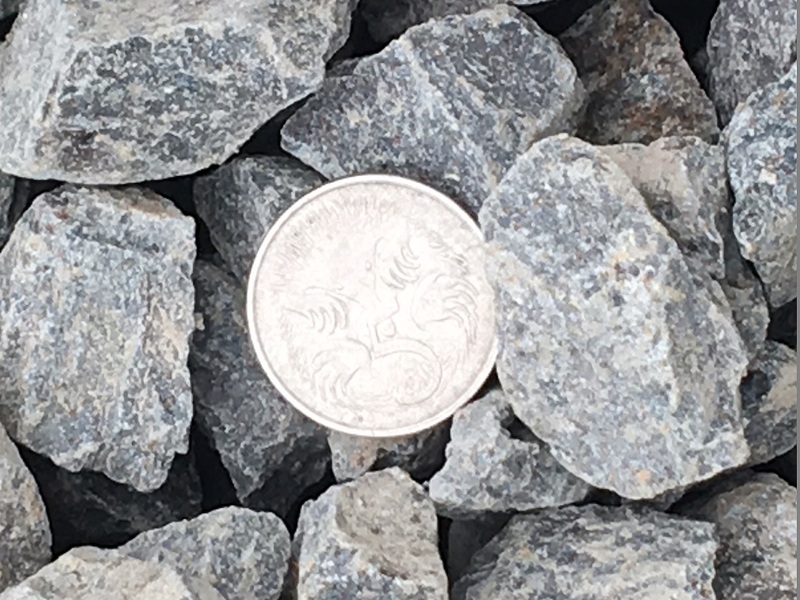 Our high quality blue metal aggregate is supplied by a local quarry and is available in 10mm, 14mm & 20mm sizes. This product is used in concrete production but is also suitable for driveways, drainage and filler around pipes. 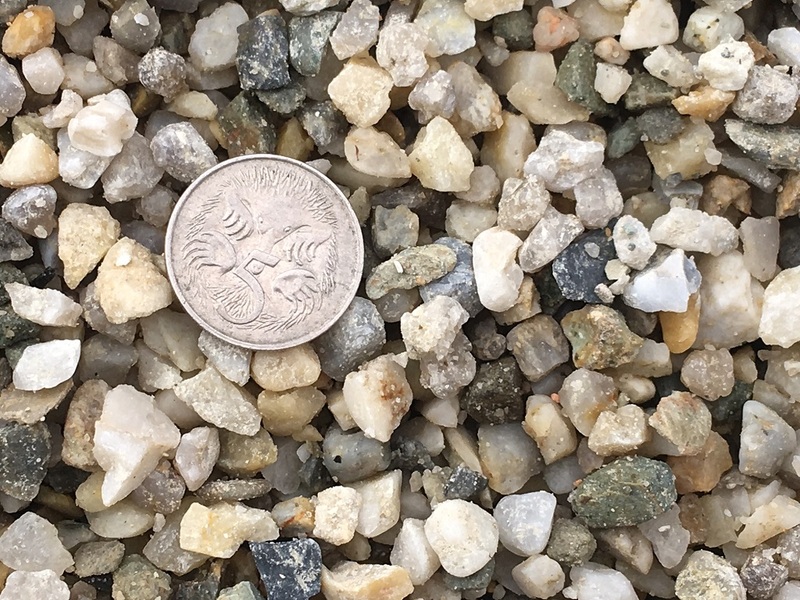 Exposed aggregate is available in crushed 5-7mm and 10mm as well as in black and white. These products are suitable for adding to concrete for more custom and decorative finishes to be used around swimming pools, etc. 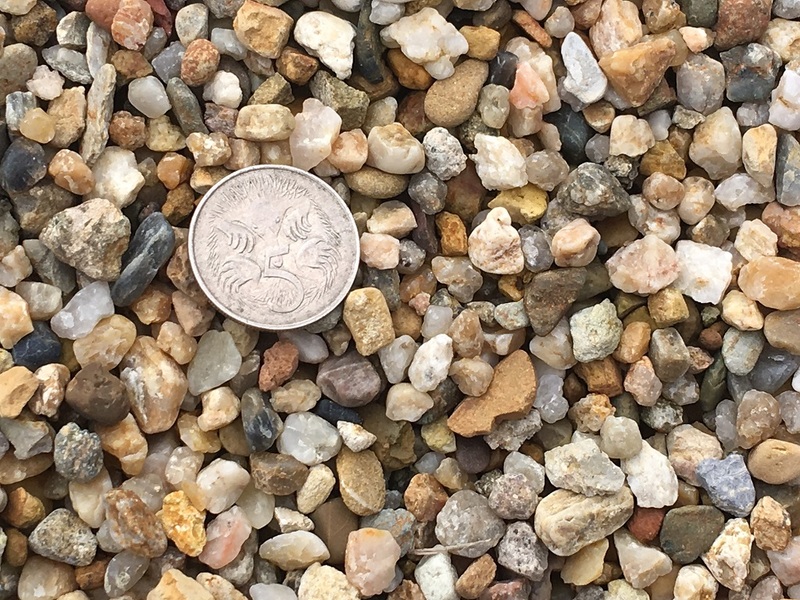 We can mix different sizes and colours of aggregate for great exposed or polished looks and our staff are happy to help with your selection. 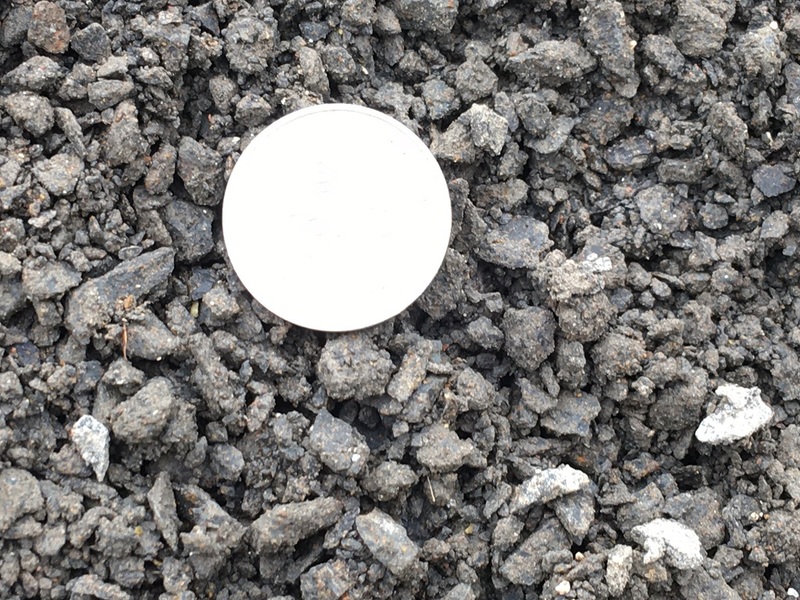 Our bulk aggregate is available for pick up or delivery. Call us to discuss your needs. 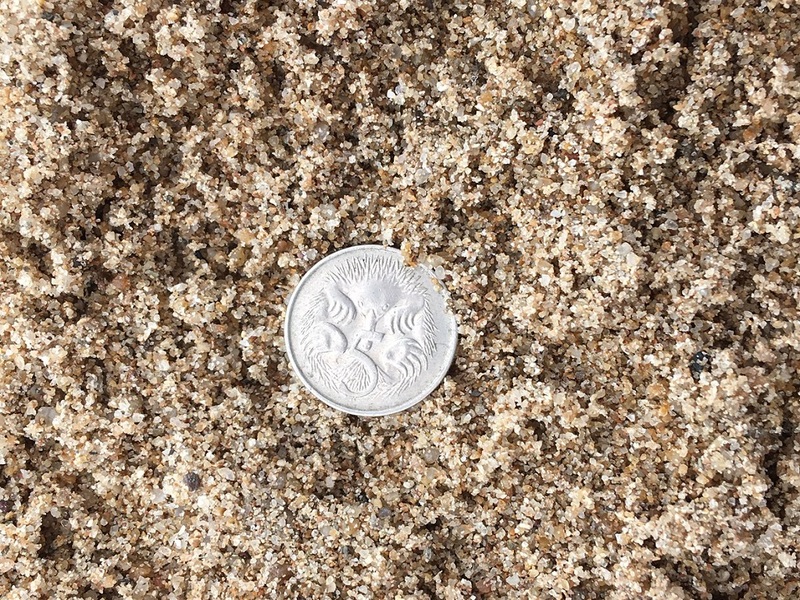 A mixture of sand and cement, Stabilised Sand is available in various strengths for those projects where compacted or hardened fill is required. 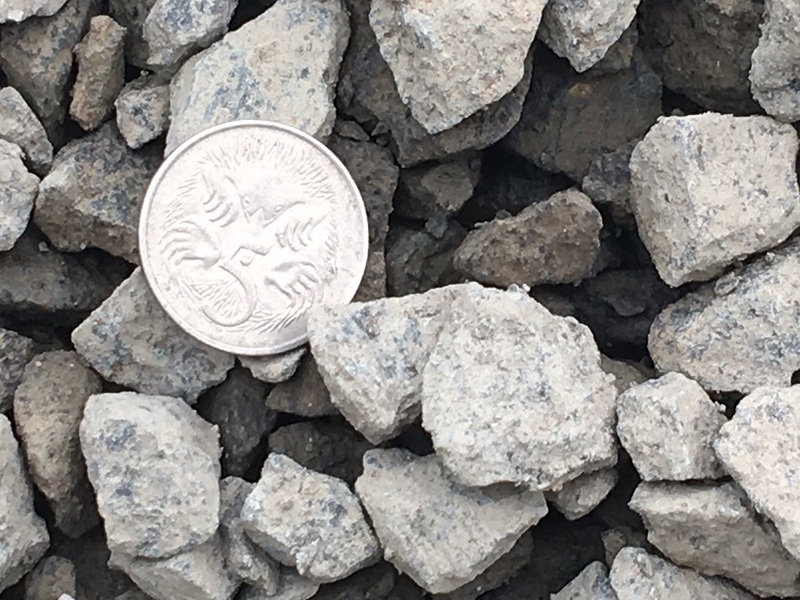 Also known as Crusher Dust or Screenings, Cracker Dust is crushed blue metal aggregate, a versatile product which, when compacted, creates a stable, solid base. Also a great choice for backfilling trenches. 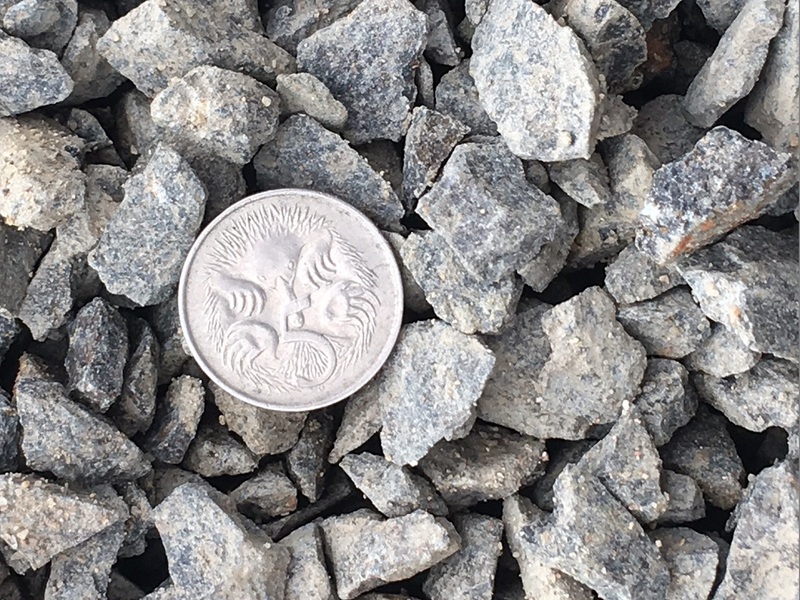 Pre-mix is a blend of sand and aggregate, mixed in our yard to the correct ratios so you just need to add concrete for those small home concreting jobs.